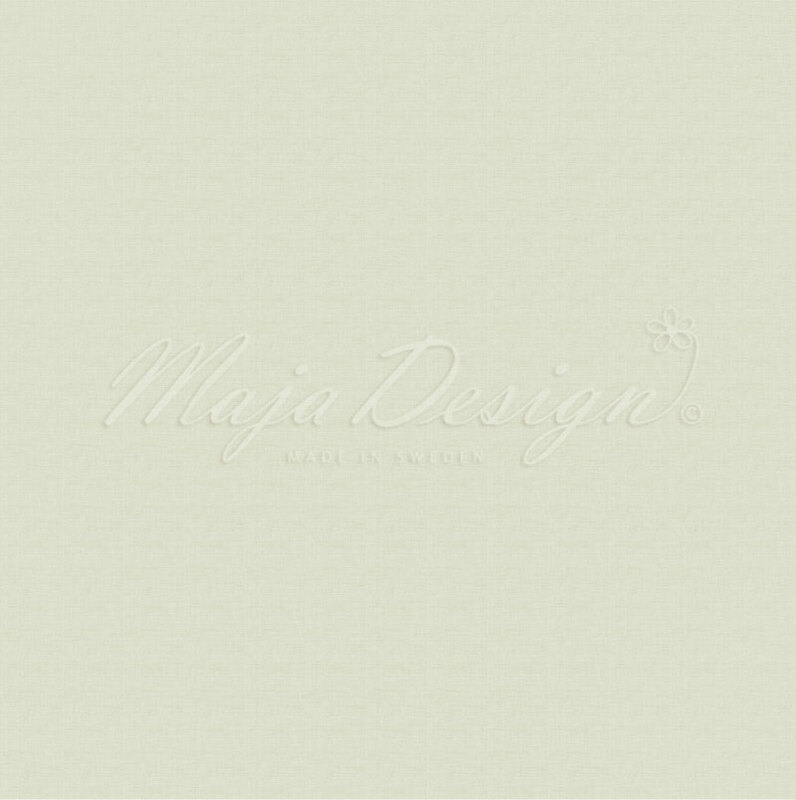 Our monochrome papers are printed single color papers with one shade on each side, one lighter and one darker. 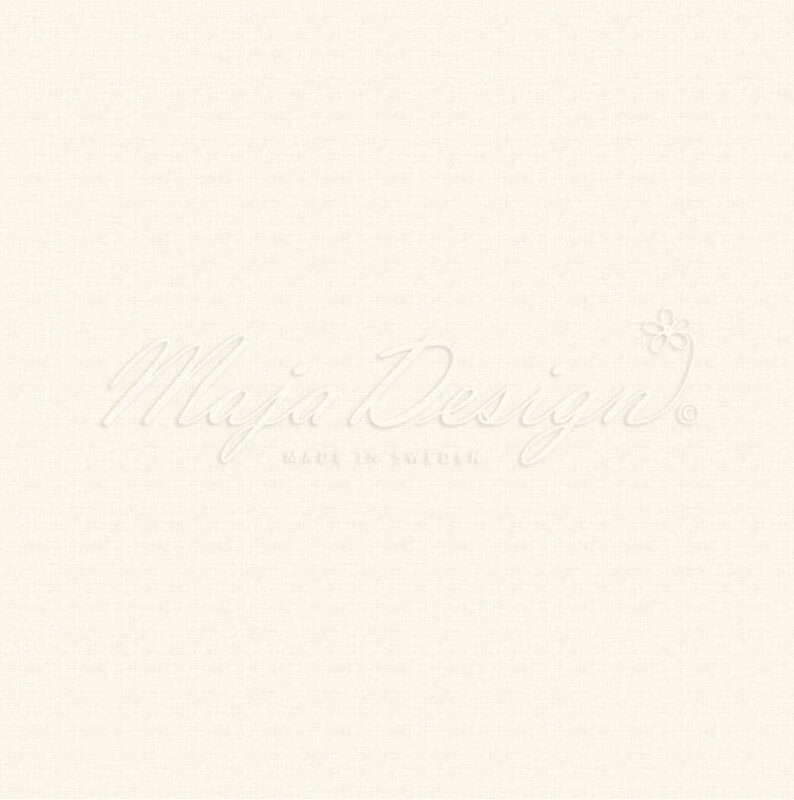 They have a white core which makes them exquisite to emboss, sand or tear for great effect on any craft project. 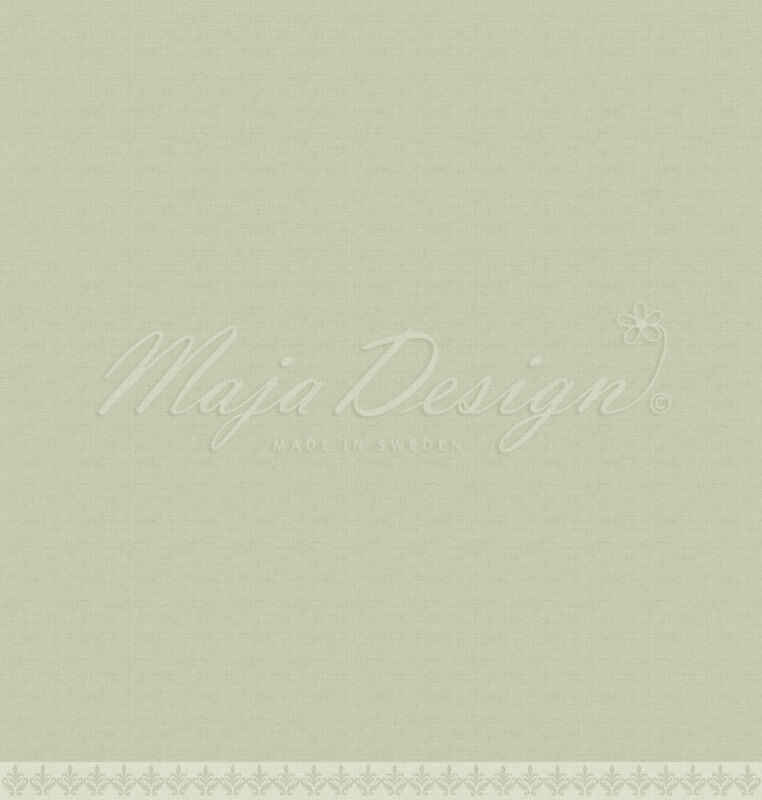 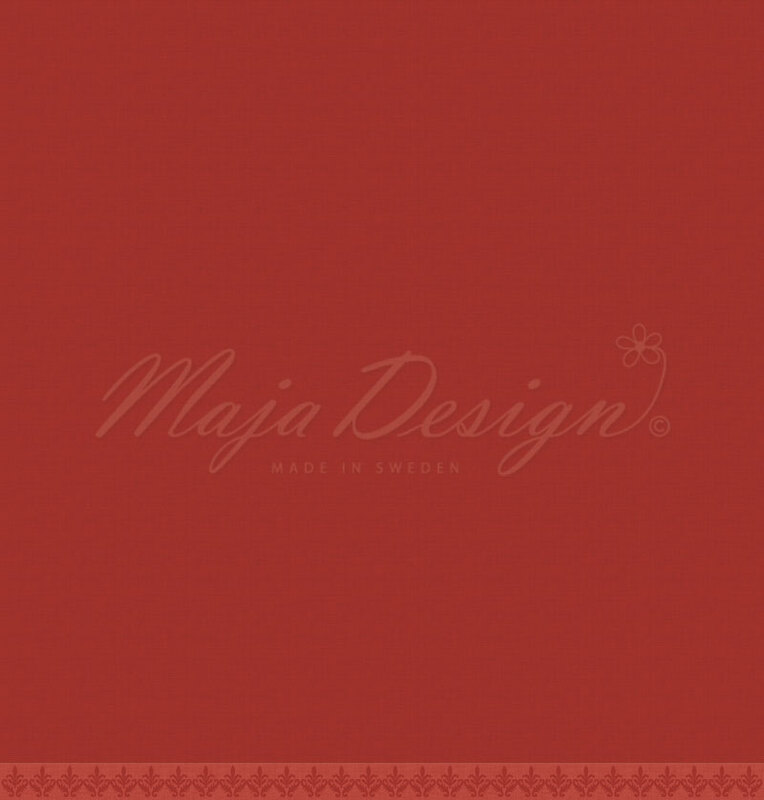 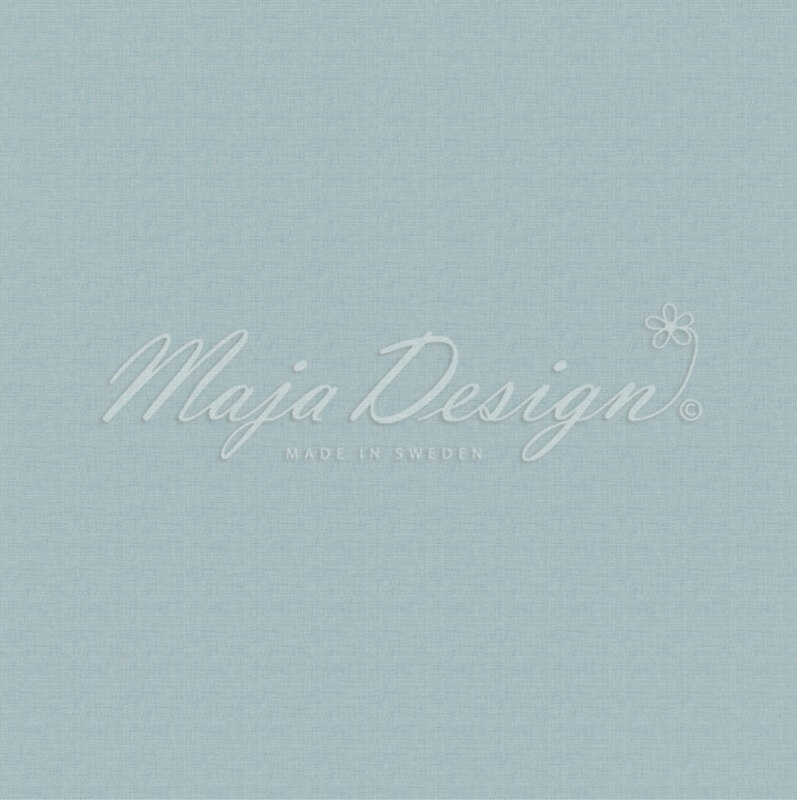 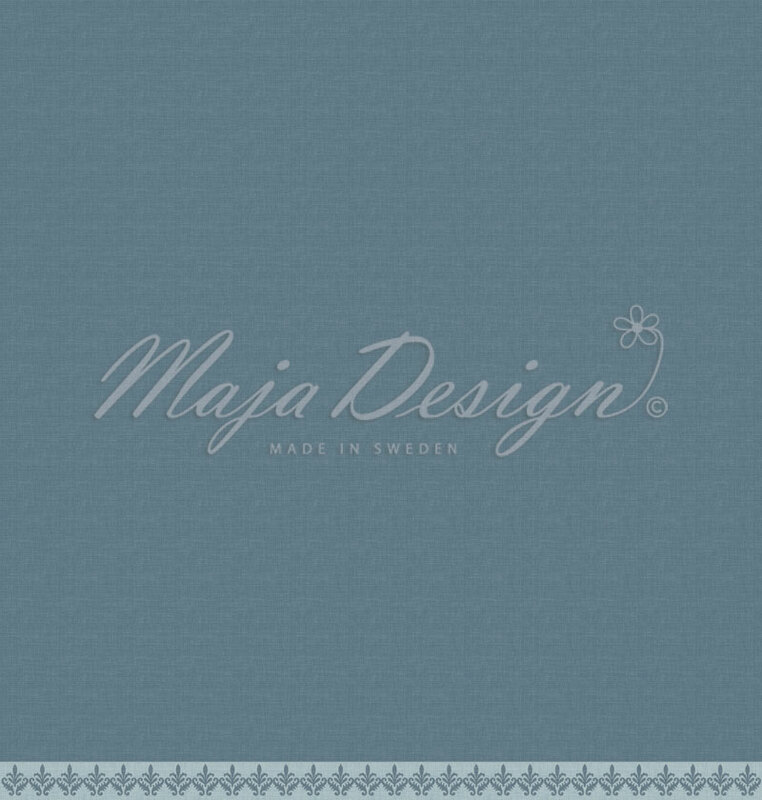 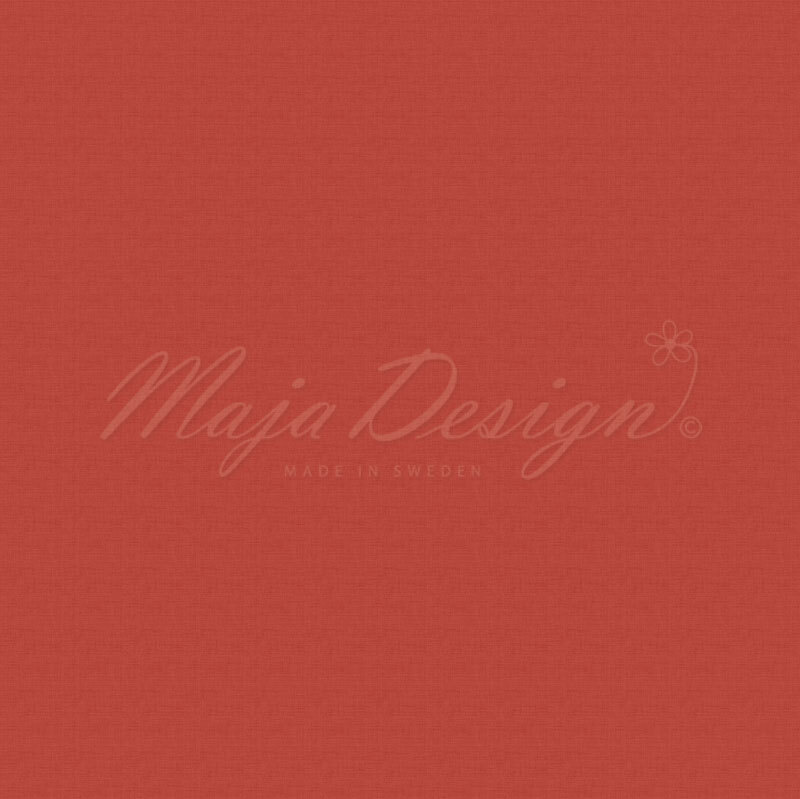 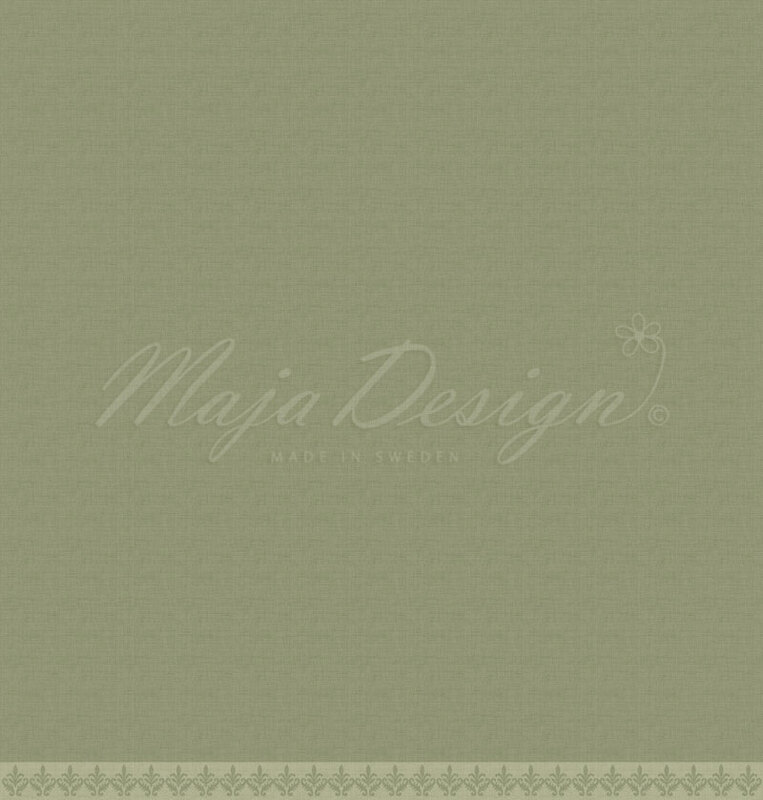 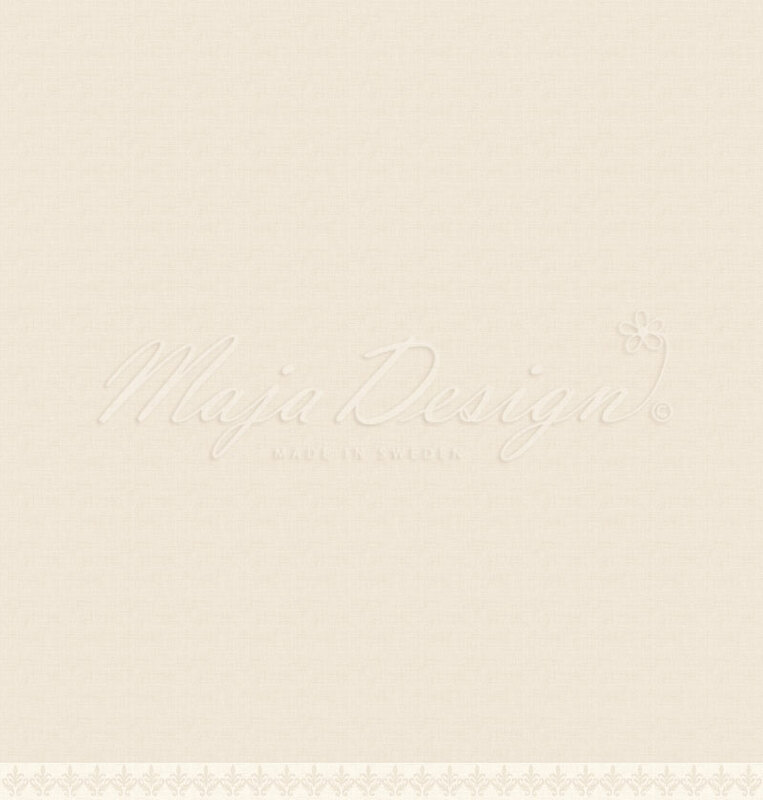 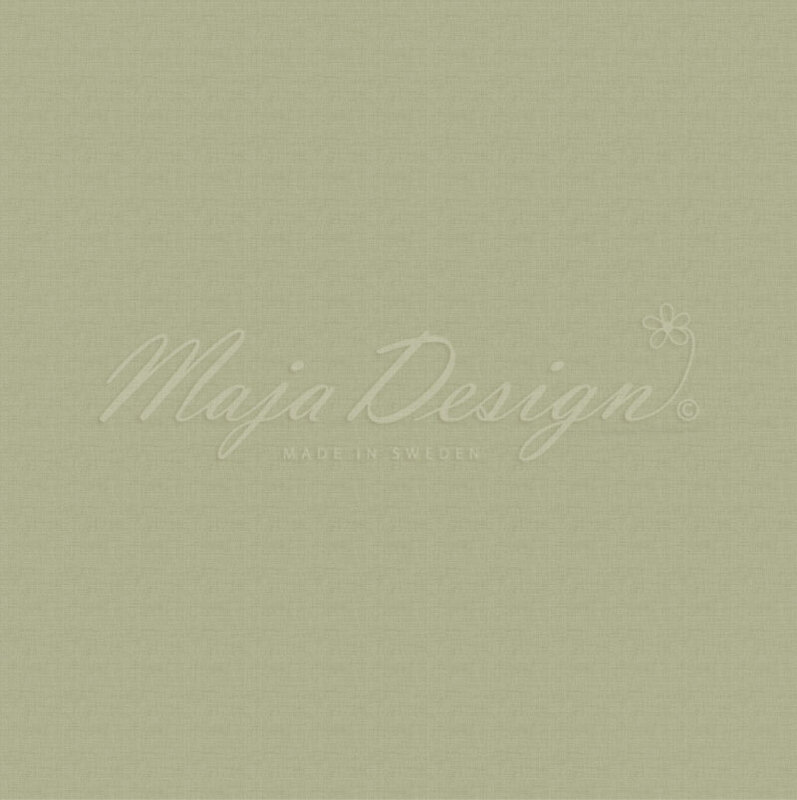 They come in the same thick quality as all MajaDesign papers. 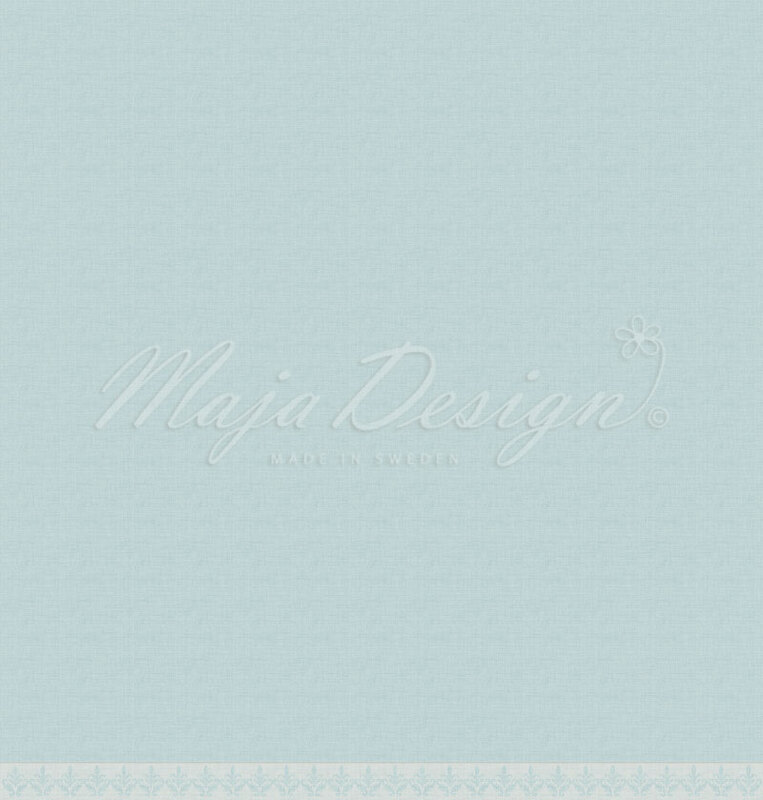 This collection is in the size 12×12 and consist of six different shades (two on each sheet), all a perfect match for the Joyous Winterdays collection.